Bless this Camp, oh Lord, we cry. while ants and roaches crawl all the time. wild hogs run by, out in the grass. carpenter bees, ticks and fleas. the horse flies and mosquitoes that feed on you. 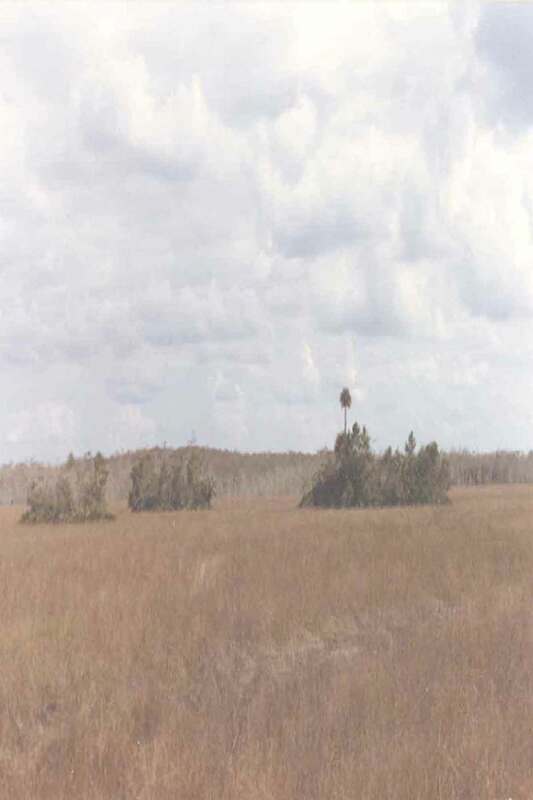 in the Big Cypress, Lord, you've put them all! !